Hi everyone sorry there wasn't a post last week. Little Red had a tummy bug so spent a couple of days off school. for 48hrs after last symptom. The weather is beautiful at the moment! and loads of information to try and help my CFS & Fibro. CoQ10 as well as all of my normal vitamin tablets. I feel like I rattle but I'm willing to give anything a try if it helps. I'm also trying to find more alternative therapies to help with the pain. a tennis elbow pressure strap. I already use a thumb/wrist strap, back strap & ankle support. have to take as many pain meds. It also helps me feel more positive. 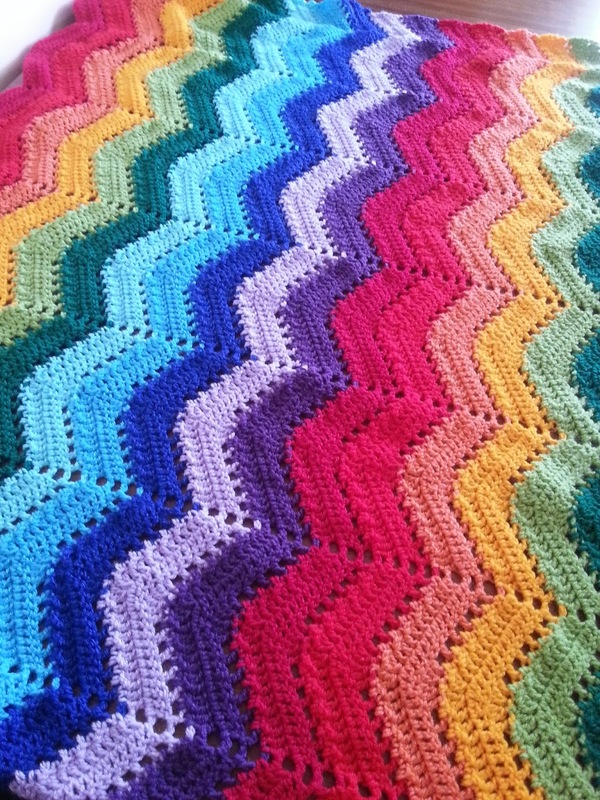 I'm making my son a rainbow blanket. as Each evening he wants to take it to bed. I'm loving making it and I love the design. It's from the 154 Crochet Waves Patterns from Leisure Arts. I can't wait to make more of the designs. 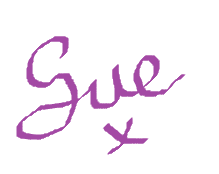 I might even make some as presents for people. I'm making myself a set of leg warmers. I also have something a bit exciting as well. I am really enjoying the course! I love the way you can rewind and play when ever you want. Stefanie goes through everything step by step. 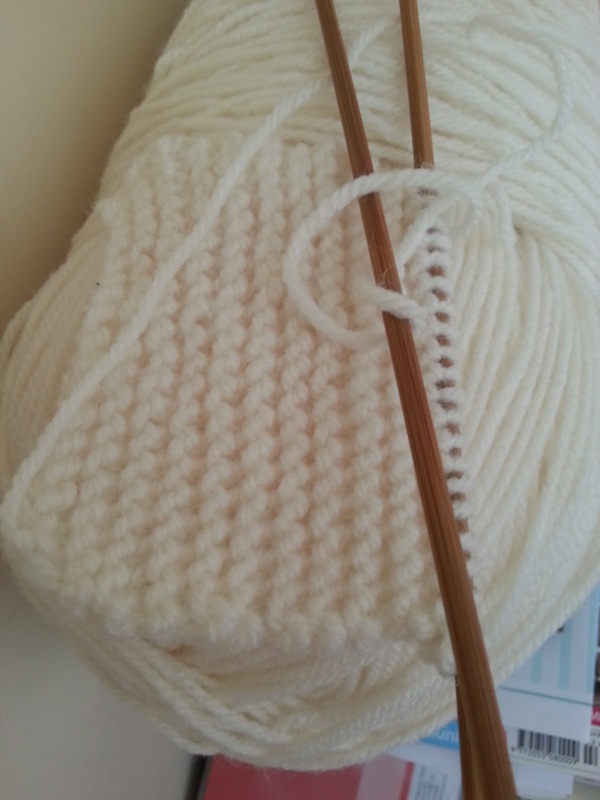 I'm learning the continental style of knitting. and Stefanie has some fantastic tips that have really helped. It feels like I might even succeed. so I'll post pictures each week showing how I'm going. The blanket looks great. 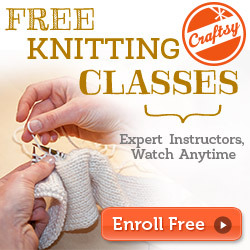 Good for you for learning to knit. I tried to teach a knitter how to crochet and I wasn't very successful but I think it's easier for a crocheter to learn to knit. 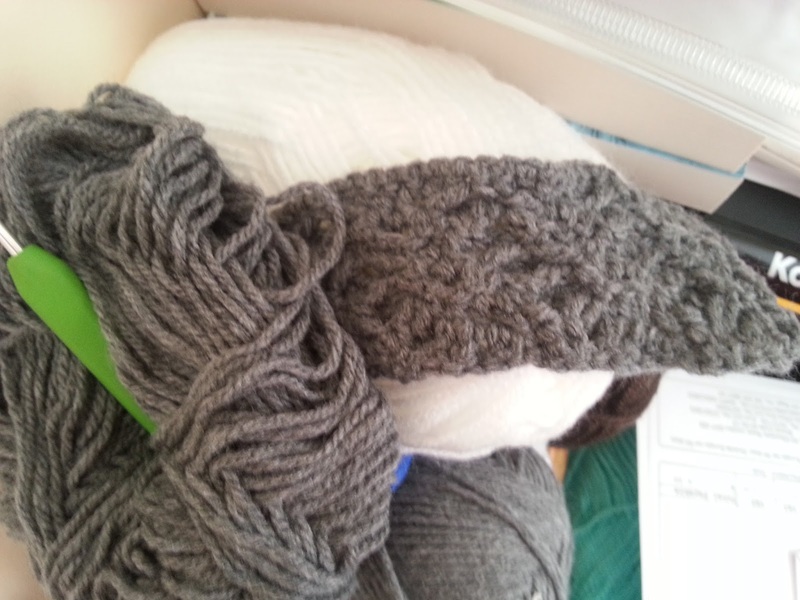 Leg warmers are so much fun and quick to do. That's certainly a pretty pattern that you have chosen with the frills at the top and stylish buttons. 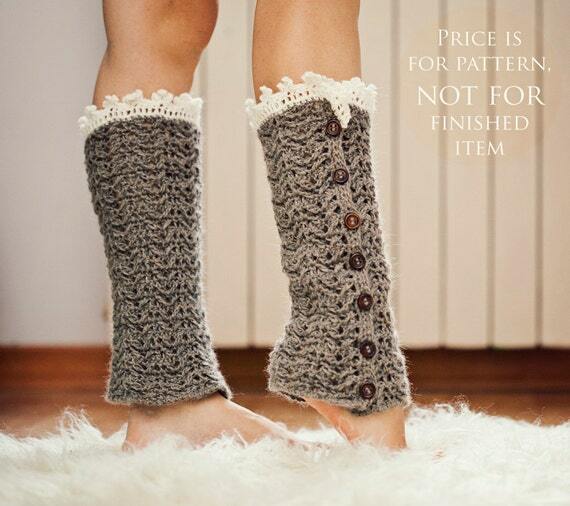 Buttons would make longer legwarmers (thigh high) much easier to put on. I might try that next time. Thanks for the inspiration and glad you are all on the mend in your household.